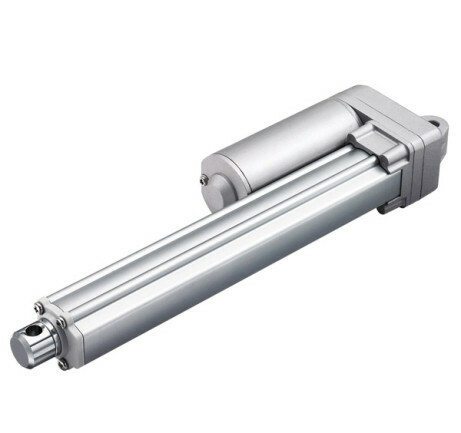 TecHome offer a range of 12v and 24v electric actuators that can lift weights of up to 1000kg. Our range have been carefully selected to offer the best quality at a competitive price. 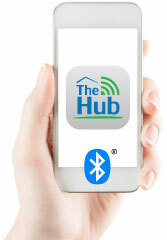 Techome’s HUB turns your motor controller into a BlueTooth device. 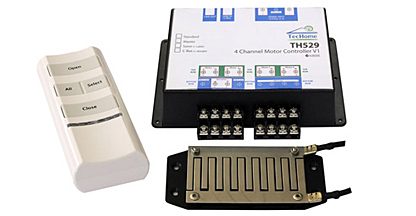 Remote controls with 6 or single channel operation, robust rain sensor designed to detect rain droplets, water and excess moisture, and power supply brackets. TecHome specialises in providing industrial control solutions that require singular control or integration of multiple devices in to one automated system for fit for purpose specifications. 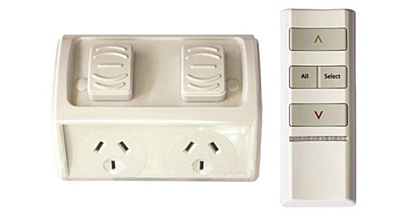 TecHome’s remote controlled outdoor power point are Australian designed and manufactured. 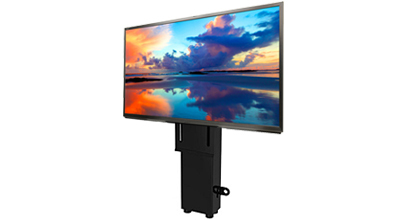 TecHome easy kits include fit for purpose TV lift kits in 3 sizes, an ergonomic desk lift kit and a lighting kit. 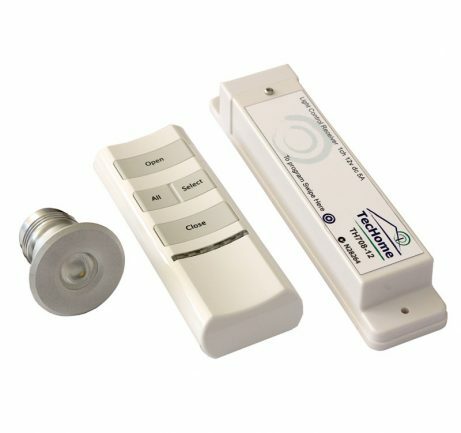 TecHome LED Lighting Kits provide ambient low voltage lighting for dark areas around your home, office or caravan.